As we gear up for an awards season ripe with many quality queer films, it’s important to remember smaller successes who may get lost in the shuffle. It’s always thrilling to see a gay film get awards attention, like the kind lavished on Luca Guadagnino’s “Call Me By Your Name” and foreign language contender “BPM (Beats Per Minute).” But it’s been a banner year for nuanced queer films across the board, and especially ones from queer-identified filmmakers. From up-and-comers making splashy debuts, to longtime favorites who have stepped up their game, the filmmakers on this list represent a varied swath of not only the LGBT spectrum, but vastly different artistic styles. That means they have the potential to reach different audiences — and open up perspectives across demographics. 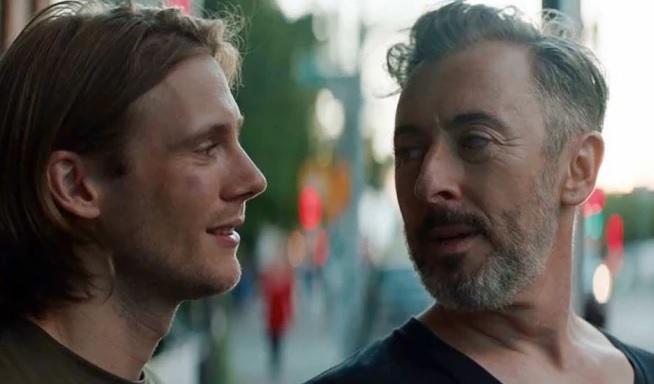 Here are eight LGBT filmmakers who are having a great year.